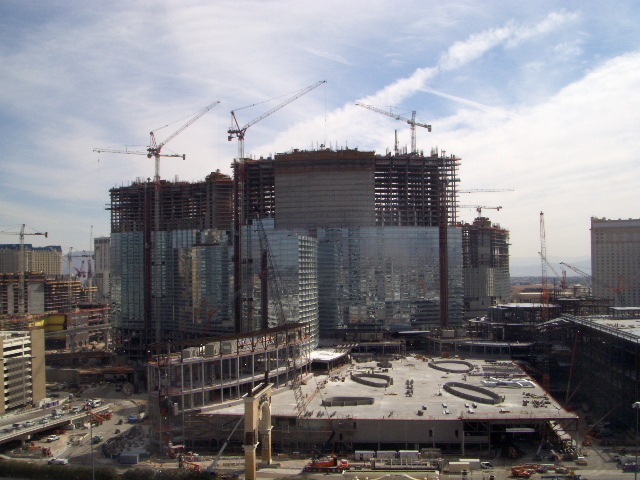 Las Vegas is an ever changing town with new construction and projects being proposed, constructed, canceled, and amended. With my High Rise series of Las Vegas, I’m trying to bring you the most up to date information I can find so you can have the best selection for your high rise living in Sin City. 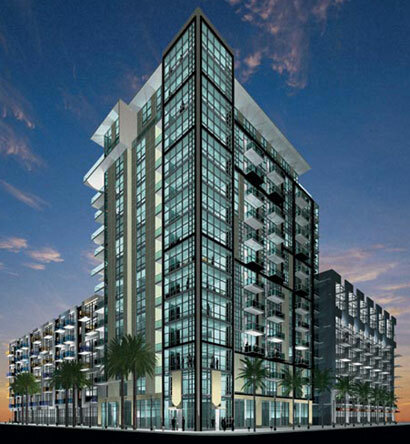 This post is about an interesting project in the downtown Las Vegas area. Mayor Goodman has made it his personal mission to revitalize this area by offering incentives to developers for new projects. His goal is to create a “Gas Lamp District” like San Diego. Apparently San Diego had a very similar area to Las Vegas which is now one of the most desirable neighborhoods in the city. I think this movement to give Las Vegas a downtown is wonderful. However, it’s a slow process. You’re starting to see signs of a turn around with completed projects like Soho Lofts and Newport Lofts, but we’re still 6-10 years out until it’s the gem of Vegas. So, for those of you long term investors keep an eye out for this area. Deluxe Stainless Steel GE appliances and much more…. A little more about downtown. 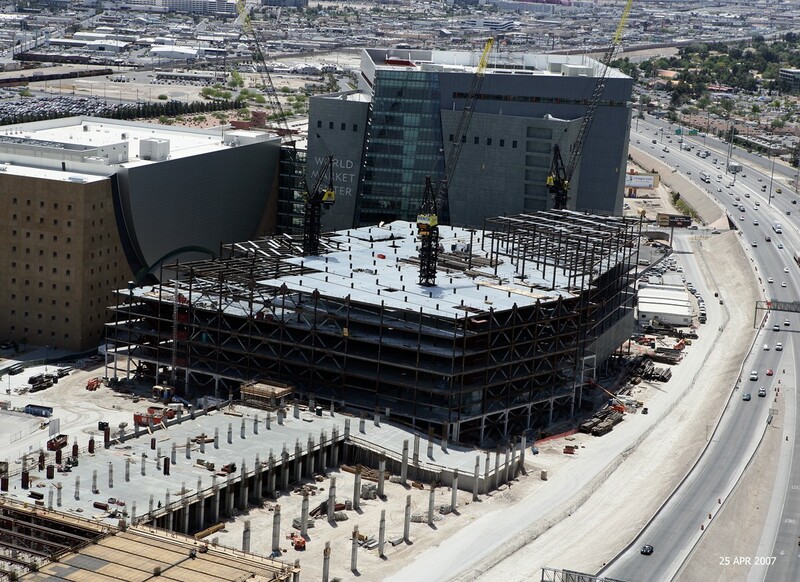 The World Market of Las Vegas is a fantastic project slated to be completed in 2012. It will be the largest, most comprehensive furniture convention center and show room in the world with over 12,000,000 sq ft of space in 8 buildings. Las Vegas will finally have a performing arts center!! National tours of musicals, symphonies, and ballet are coming to a town that desperately need some culture. 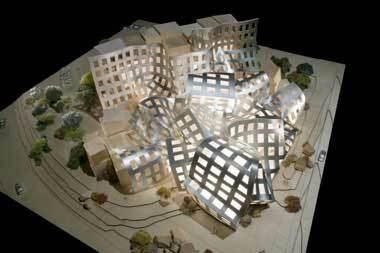 Plus, the stunning new Frank Gehry designed Larry Ruco Alzheimer’s Research Center. The entire downtown area is experiencing a renaissance so don’t wait too long, or you’ll miss your opportunity to get in on the ground floor. Contact Felipe Crook at felipe@felipecrook.com or directly at 702-683-2169 if you’d like more information on JUHL or if you’d like to see other high rises downtown. 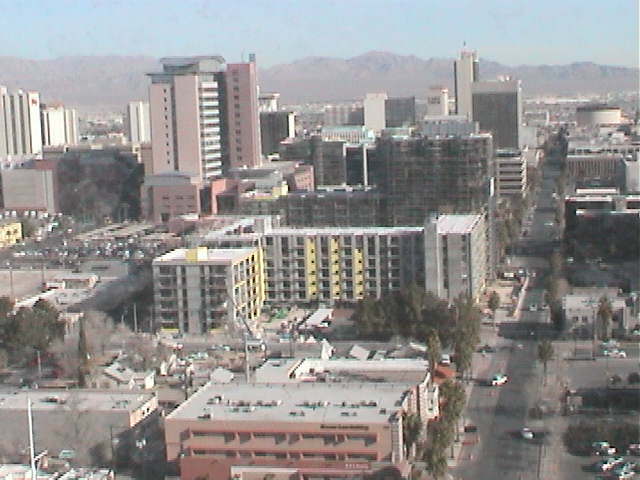 This is webcam view of the current progress on Juhl. Pretty Cool huh?